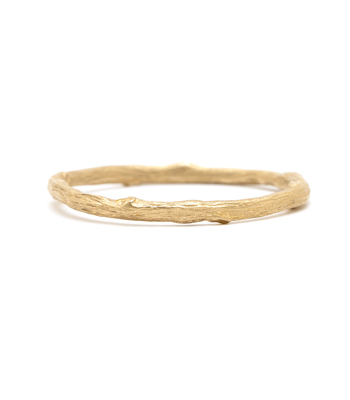 Our signature textured twig stacking ring is a timeless classic with a twist. 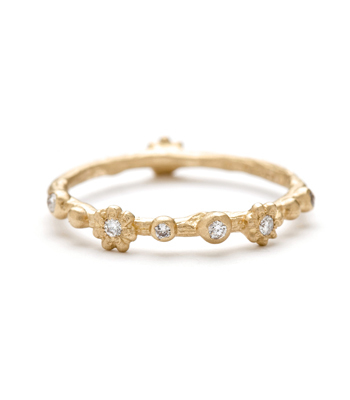 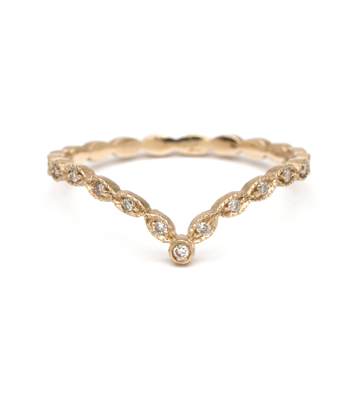 Cast in 14K matte gold, one bezel set brilliant cut diamond (0.25 ct) perches naturally atop a dainty branch band. 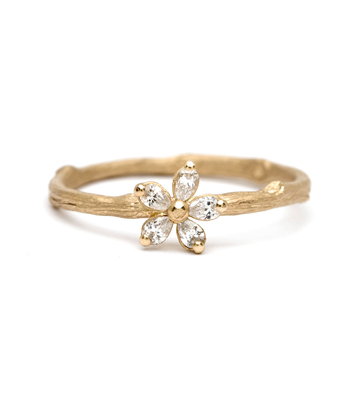 A perfect engagement ring or stacking ring for a nature loving gal. 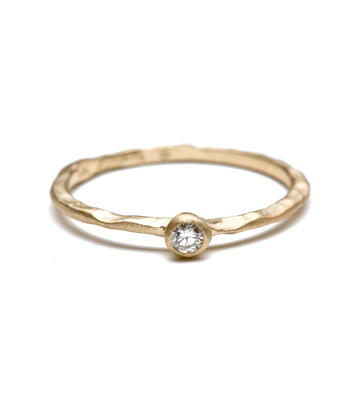 Also available with birthstones or your choice of gem. 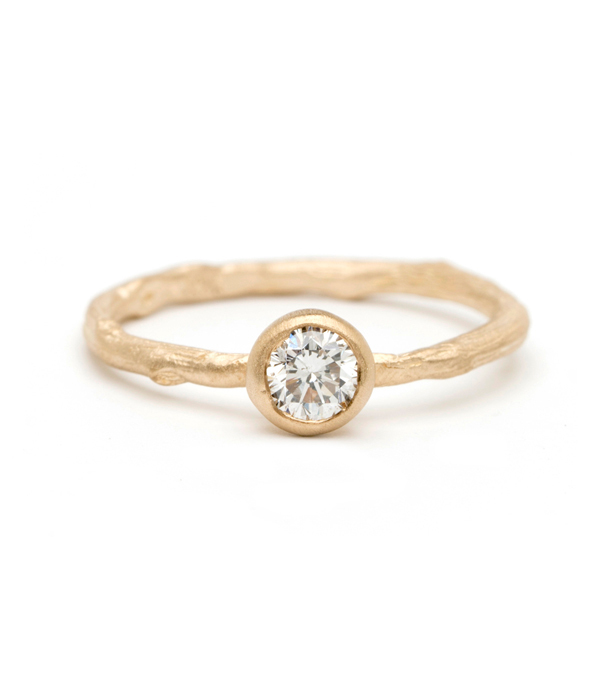 Please contact a stylist for more details. 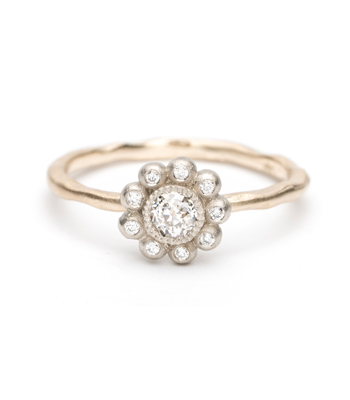 Categories: All Engagement Rings, Bohemian Elegance, Earth and Sky, Rings, Stacking Rings.